Charlie the Ranch Dog may be top dog, but he's ready to share his skills—and his responsibilities. 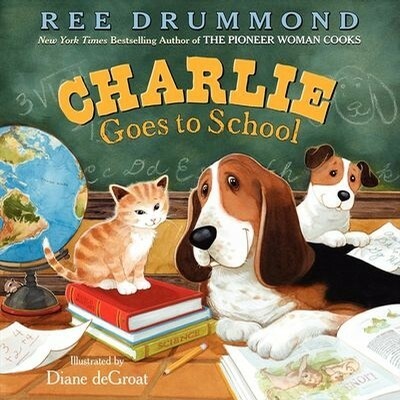 Charlie wants to start his own school for the ranch animals. If Suzie, Kitty, and Walter can learn how to lend a paw, he can focus on other important things, like napping!